Posted On May 04, 2015 by Team iCynosure. March 31, 2015: Bharti AXA General Insurance (GI) Company Ltd. has launched SmartTraveller that offers global coverage for students, individuals, families and frequent travelers. International travel insurance plan. These cover geographies including U.S.A & Canada, Schengen (enlistment underway); Asia excluding Japan and Worldwide including Japan. 2. Students in the age group of 16 to 40 years, covering U.S.A and Canada and rest of the world. Addressing the media, Mr. Subrahmanyam B., Senior Vice President, Bharti AXA General Insurance said, “The travel sentiment in India has been fairly robust and travel spends in 2014 have increased by 15%. On the other hand, the Travel Insurance market size is approximately 450 crore a year and it is growing at 20-25%. However, reports suggest that only 60% of Indians understand the importance of purchasing travel insurance, this too largely due to mandated Travel Insurance for some countries. We see a fairly good growth in this segment especially with both ecommerce and international travel gaining greater acceptance from an average Indian. Our Travel product is very comprehensive with even the basic version offering between 11-14 benefits that equip travelers to manage nearly any exigency they may face. that this product will be received well by the frequent traveler community and helps us become the first choice for customers”. extension of benefits can be opted for with nominal payment of 10% of premium. For e.g. students can get cover for treatment of mental and nervous disorders including alcohol and drug dependency. while traveling abroad, the AXA Assistance Global Medical Network provides access to an extensive network of physicians and facilities in more than 200 countries around the world. The comprehensive claims management from AXA Assistance provides a high degree of transparency and efficiently reduces overall costs through preferred discounted rates with medical providers and direct settlements. 3) Quick Online Purchase: To quicken and simplify the buying process, Bharti AXA General Insurance website www.bharti-axagi.co.in offers prospective buyers all necessary tools to make a quick purchase online with no paperwork. Being easy to navigate, jargon free and user friendly, the website provides details like exigencies covered, coverage limits, exclusions, etc. 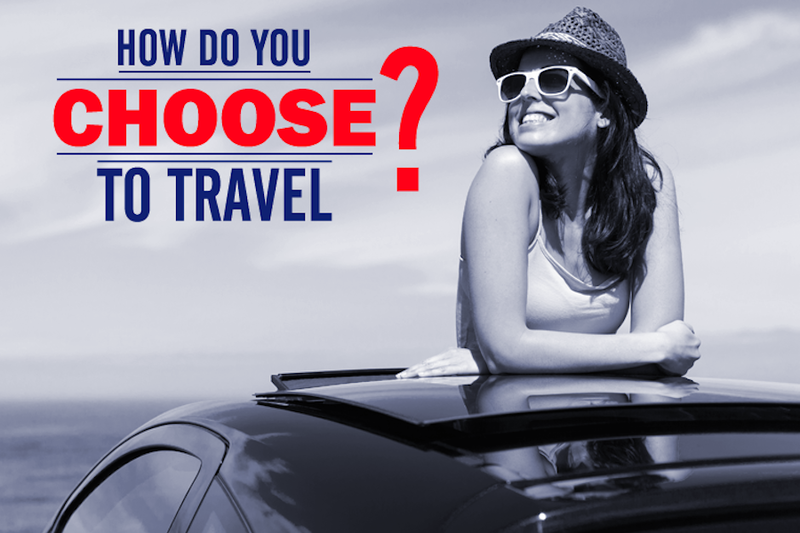 By filling in trip details, one can receive instant quotes on recommended plans as per travel requirements and budgets. This is followed by a quick & easy option of online payment and purchase. In addition, Bharti AXA GI is also pursuing e-partnerships with several travel portals to reach out to greater number of travelers. company with all supporting information. offering peace of mind to individuals, families, students and frequent travelers. New offering to boost growth the launch of the company’s international travel insurance products is in line with its growth strategy on account of its focus on customer and partner centric products. As far as establishing a market for the travel offering is concerned, Bharti AXA General Insurance is following a three pronged approach. Firstly, it is working towards boosting online purchase of its policies. All necessary online tools are being made available for quick and easy purchase. This allows the organization to reach out to consumers in areas where physical distribution infrastructure is not strong. aiming at penetration into existing markets and reaching out to newer markets and segments through differentiated services and digital offerings. Indian business group and AXA, a world leader in financial protection. The joint venture company has a 74% stake from Bharti and 26% stake of the AXA Group. Presently the organization has cashless facilities in over 4500 network hospitals and over 2300 garages, as well as 24/7 claims registration through multi-modal channels like e-mail and SMS. The organization commenced national operations in August 2008 and currently has 69 branch offices across the country. It is the first organization in the GI Industry to receive dual certifications of ISO 9001:2008 & ISO 27001:2005. In October 2014 it successfully upgraded to ISO 27001: 2013 standard being ISO 27001: 2013. For more information please visit www.bharti-axagi.co.in. Thanks for sharing this informative post. glad to have visit in this blog.